Final Fantasy XII PlayStation 4 remaster dated worldwide. 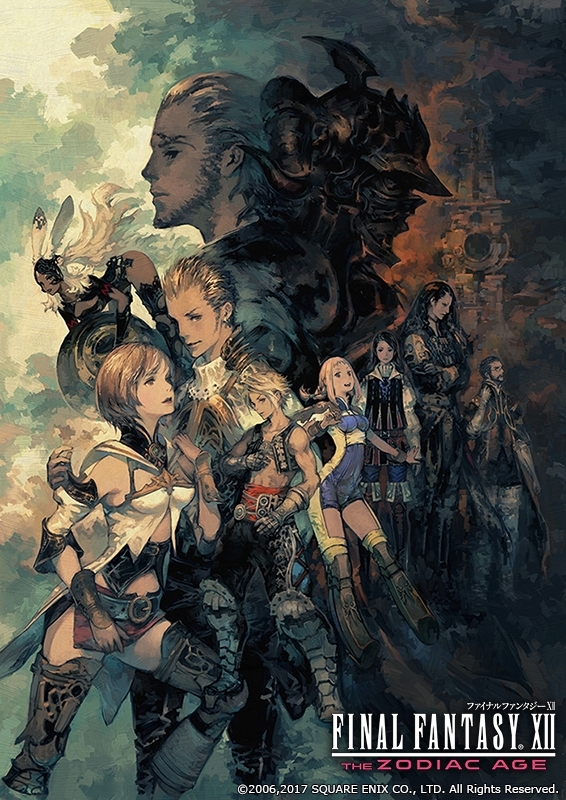 Final Fantasy XII: The Zodiac Age will launch for PlayStation 4 in North America and Europe on July 11, and in Japan and Asia on July 13, Square Enix announced at the Final Fantasy 30th Anniversary Opening Ceremony. In Japan, it will cost 6,800 yen. The PlayStation 4 remaster improves upon the 2006 original with high-definition graphics and sound, and several modern advancements, including reconstructed battle design and a revamped job system. Read more about the game here.